The eLearning industry is always changing, evolving, and thriving. It’s never static. If you’ve been following eLearning trends, it’s no surprise that eLearning shifted the world of learning more than ever in 2017. With eLearning, learning no longer needs to be done 100% in person. So, what’s next in 2018? What eLearning trends should you be watching for in this year? Today, I’ll give you top 7 eLearning trends in 2018, based on reliable industry reports. Microlearning is often considered as bite-sized learning (three to five minutes in length, or shorter). It could come in many forms like videos, quizzes, or even interactive infographics. Not just compact, microlearning is also focused. That is, it provides enough necessary information to help learners obtain a specific goal. So, distracted and busy learners find microlearning really helpful. Microlearning is ideal for just-in-time training because of its brevity and accessibility on many devices. All learning materials are available on-demand, and learners can access them any time. Besides, corporations can optimize microlearning for formal training and for learning on the job. That way, employees have more chances to use their time effectively, learn proactively, and shorten learning gaps. With increased smartphone usage, the demand for microlearning will continue to rise in 2018. This growth will come as no surprise! Social learning is nothing completely new. Simply, it’s all about learning with and from others. Social learning happens via social media platforms (online) or during conferences and group discussions (offline). In reality, learning doesn’t stop even when lesson time is over. Learners continue to learn through observing, imitating, and modeling their peers. 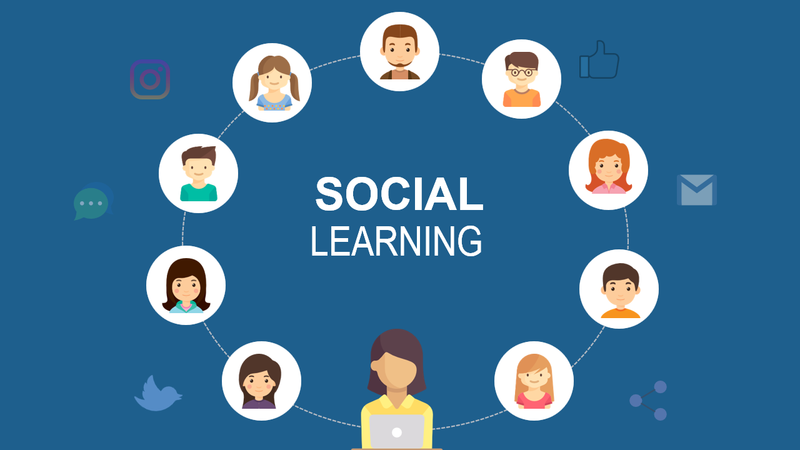 In recent years, the focus on social learning has been in the spotlight. In 2018, social learning will be continually on the rise. Here’s the reason: There are more and more Gen Y (millennial) workers enter the workplace. This is also the generation “that was brought up on social technology” (Docebo). Many of them have grown up with Likes and Shares on Facebook, Retweets on Twitter or number of followers on Instagram. In that case, using social learning is a good strategy to give millennials freedom to learn and motivate them to learn more. In case you miss it: By 2020, millennials will form roughly half of the workforce. 88% of them “prefer a collaborative work-culture rather than a competitive one”. Because of it, organizations plan to use social learning platforms that can bring cultural shifts. Gones are the day when one-size-fits-all training was suitable to meet the need of learners. Today, learners long for a personal learning experience. They want to choose their learning style and learn at their own pace. They know how they can learn best. So, to survive in the eLearning industry, you must adapt to this change. How? 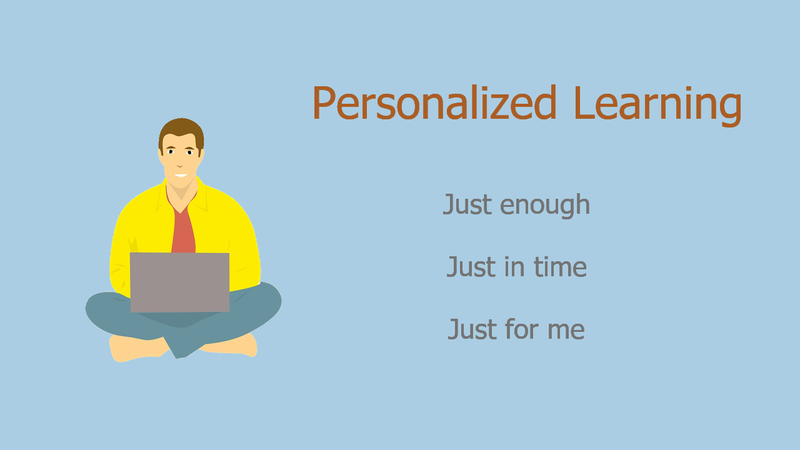 Just adopt personalized learning. In personalized learning, learners are given pre-tests early on. Based on results, they will get specific modules, questions, and materials to learn. Each learner gets only what they require and have enough time to achieve mastery. Besides, personalize learning needs technology supports but doesn’t focus on them. Instead, it’s more student-centered and lets learners have a voice in how they learn. That way, they motivate themselves to engage in the learning process. All of these things explain why personalized learning has the potential to grow. In fact, startups in the eLearning industry are taking notice of this trend. Some of them are popular like Summit, Woot Math, and Couragion. Mobile learning (also m-Learning) is a way of learning with the help of mobile devices. These devices are smartphones, tablets, MP3 players, or wireless gaming consoles. They can even include any technology that lets learners learn on the go. With mobile learning, learners can learn wherever and whenever they want. All learning materials are always accessible 24/7 to everyone. 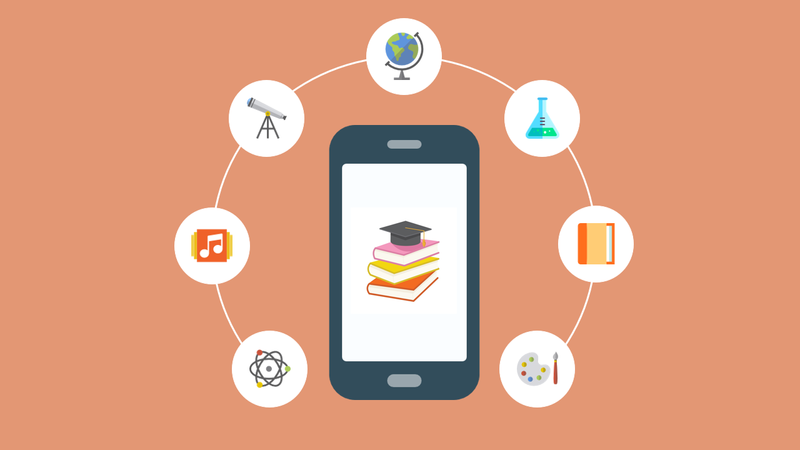 There are many factors which affect the growth of mobile learning. First, there were 2.1 billion people using a smartphone in 2016 (eMarketer). This figure will climb to 4.78 billion by 2020. Second, it’s easy to see that global mobility is rising rapidly. More and more people are learning remotely and don’t want to learn at their desk all the time. Added to that, according to PwC, international assignment levels increased 25% over the last decade. This means many employees won’t have time to truly focus on training during work hours. So, it’s practical to create mobile learning programs that they can engage with while on the go. The last thing may surprise you. MarketsandMarkets said the global mobile learning market is expected to reach $37.60 billion by 2020. So get involved! Many people often confuse gamification with games. But, it doesn’t equal games. By definition, gamification is the concept of applying game theory and mechanics to non-game contexts. It uses game elements like game design principles, player journey, etc. It doesn’t use prizes but a merely incentive system. ClassDojo is one of the typical examples of using gamification in learning. 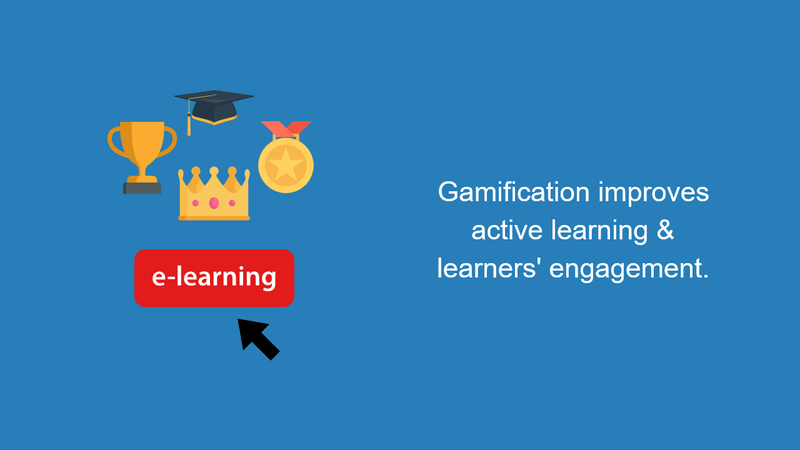 The main goal of gamification is engage learners and influence their behaviors. In eLearning, gamification has a lot of effective uses. For instance, mimic real-life challenges with increasing levels of task difficulty. Take away badges or rewards if learners can overcome challenges. Or, publicly rank learners according to their grade. With new technologies and innovations in the gaming industry, gamification can make a blast this year. Especially in education and business, gamification is growing as a strategic initiative. There is a deluge of content on the Internet. This challenges learners in filtering, quantifying, and using knowledge. In other words, they take much time to extract concise and relevant information. With that in mind, employees are forced to quickly learn to keep up with the pace of change. This is where content curation proves its value. 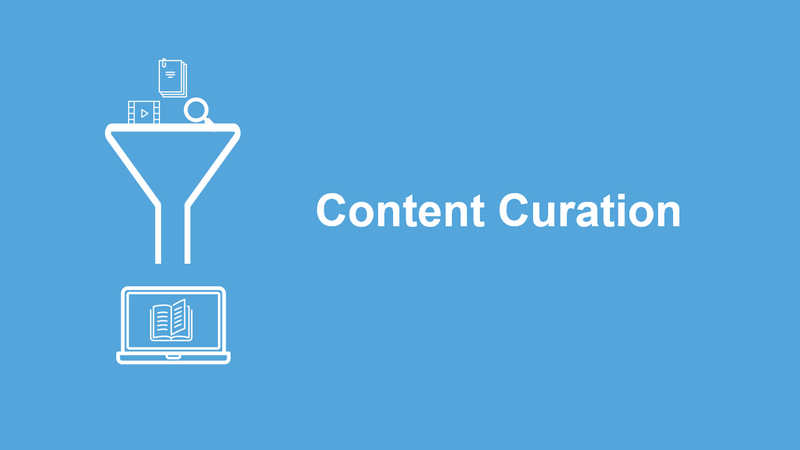 Content curation is all about identifying, gathering, and delivering valuable information. It helps curate high-quality content in a short period of time. With content curation, educators can build great source of knowledge to match learners’ need. For example, a how-to video may be useful for junior employees to understand a new process. Or, senior sales executives may prefer a detailed report to a brief. In a survey conducted by LearningCafe, 81% of all respondents said that “curation a key part of their learning strategy and skill set”. So, content curation is certainly one of eLearning trends you shouldn’t ignore. 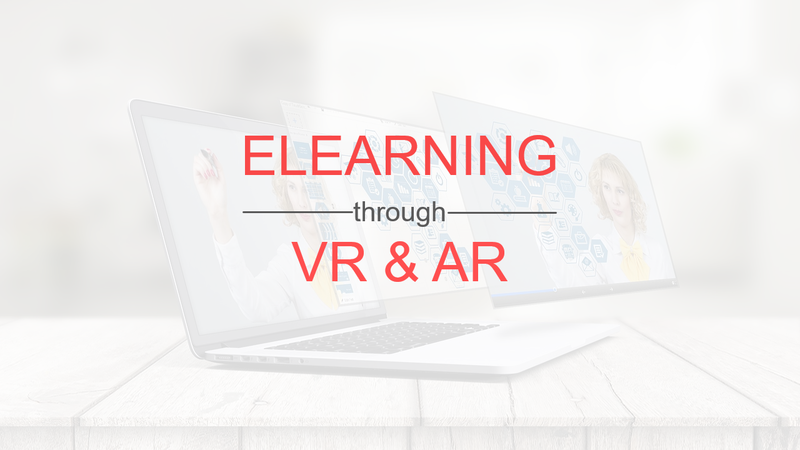 Virtual Reality (VR) and Augmented Reality (AR) now have a place in the eLearning industry. Regarding VR, learners can directly interact with learning materials and feel more inspired to learn. VR integrated learning programs can teach learners how to survive in high-risk environments or do complex activities. They’re free to practice with no harm. The benefits of AR is similar to that of VR. In general, it gives learners a simulated learning environment which the real and digital worlds come together. Then, learners can follow on-screen instructions, see what others are doing, and interact with them. Therefore, learning experience becomes more realistic. AR and VR are predicted to be prevalent in this year. Consider to apply these, and you will taste success soon. Who knows? Now it’s your turn. What are your predictions for eLearning trends in 2018? Where are you spending your learning budgets, time, and effort? Let us know via Facebook, YouTube channel, and online community. Also, don’t forget to follow our blog to stay tuned for news in screen recording, video editing, and eLearning.